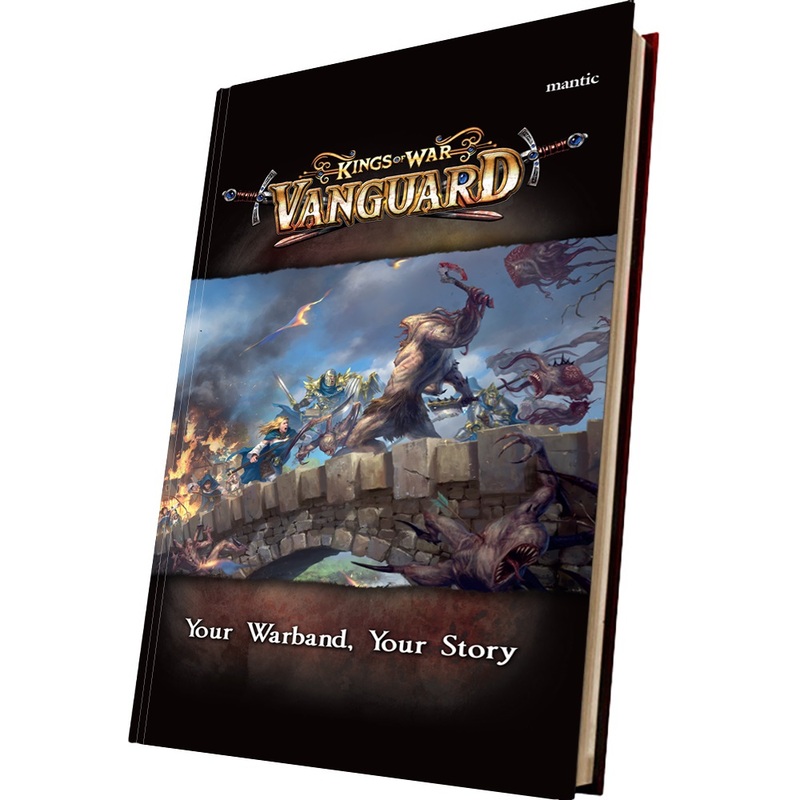 - Full rules for playing Kings of War Vanguard, covering combat, power dice, terrain, and more! 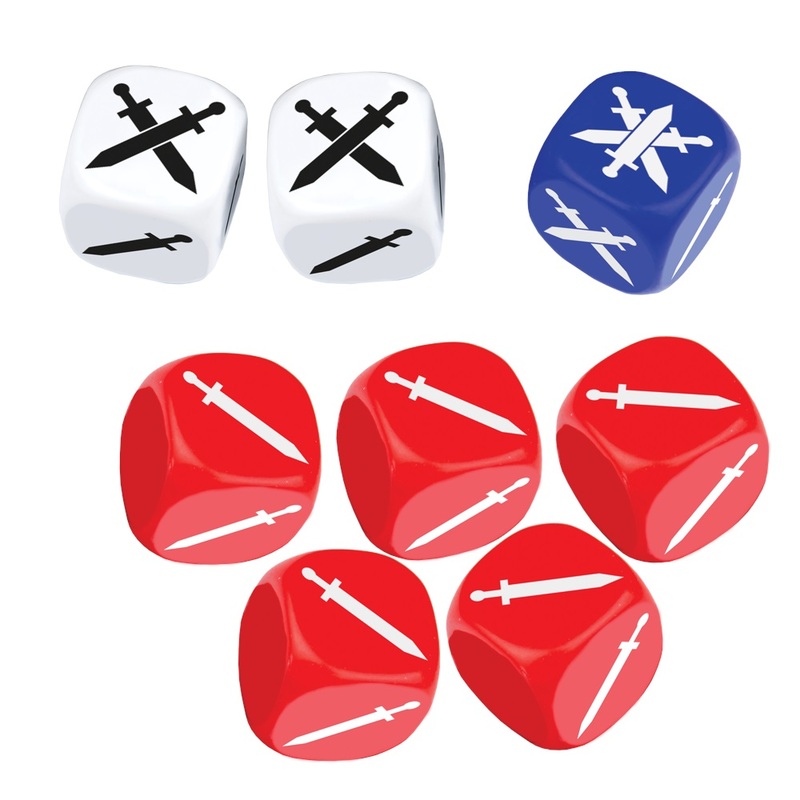 - Rules for Campaigns, from building your Company, advancing through experience, to tying your games into Kings of War! #MGE MGVAM101 - Price: $ 39.99 - $ 31.99 On Sale! #MGE MGVAM102 - Price: $ 17.99 - $ 14.39 On Sale!